25. Thirty old time nursery songs, 1907. Curtin Library holds a significant collection of children’s books. The oldest date from the middle 19th century to the early 20th century and are stored in the John … Continue reading 25. 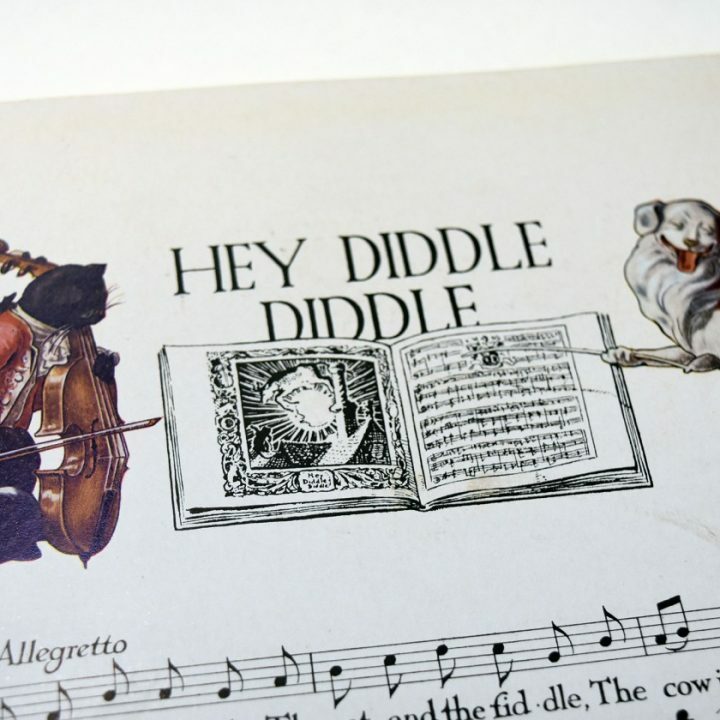 Thirty old time nursery songs, 1907.